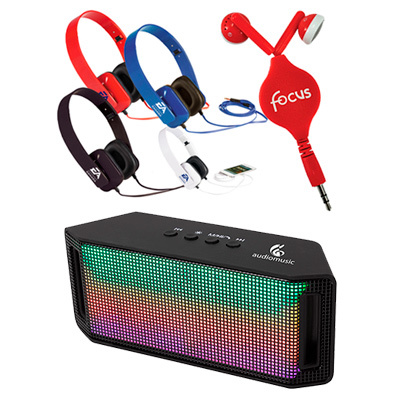 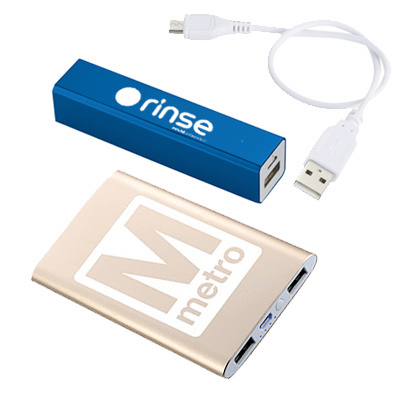 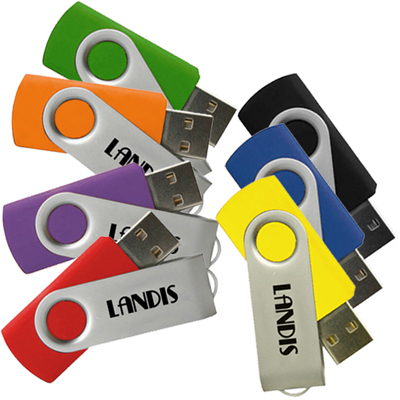 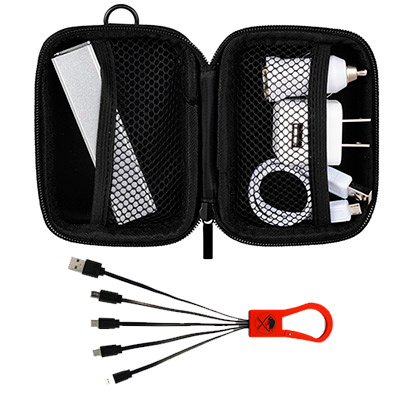 ELECTRONIC PROMOTIONAL ITEMS ARE TRENDY GIVEAWAYS! 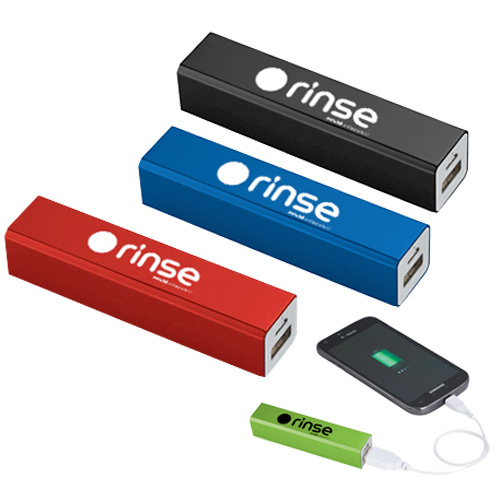 Electronic items are desirable products everybody will want to own! 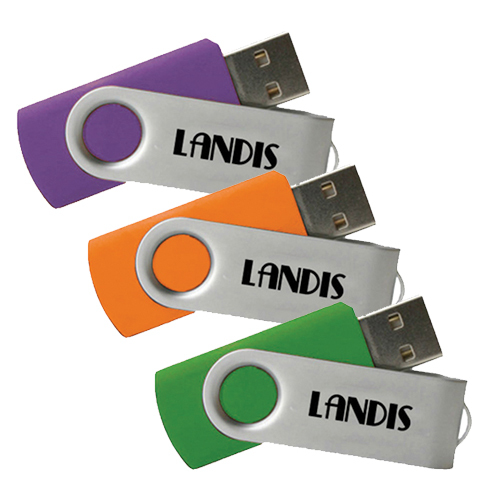 Associate your brand with electronic promotional items to add a trendy and innovative touch to your marketing campaign. 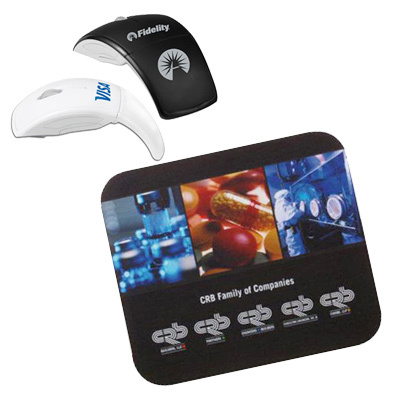 The products featured on this page are a great way to inform potential customers about your brand. 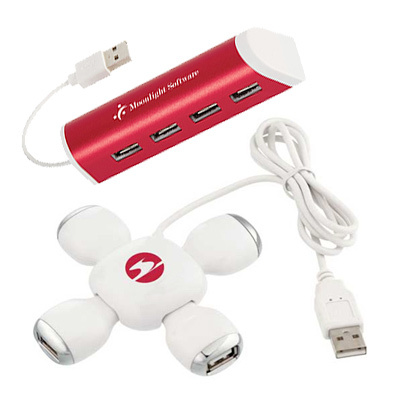 Products such as Power Banks, USB drives, Chargers and Computer Pads will be well-received by the recipients. 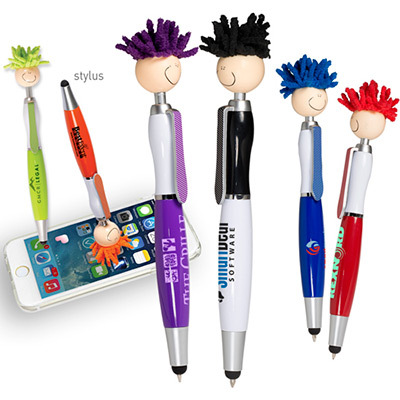 Hand them out at your office or at tradeshows and events. 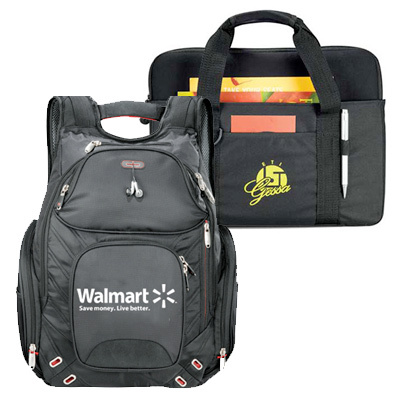 You will also find laptop bags and tablet cases on this page. 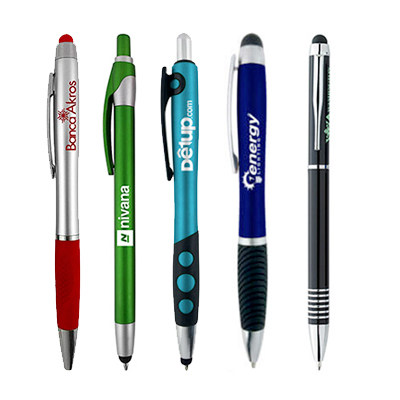 There are many ways you can use these products – to reward an employee’s dedication, show appreciation or to increase brand awareness. 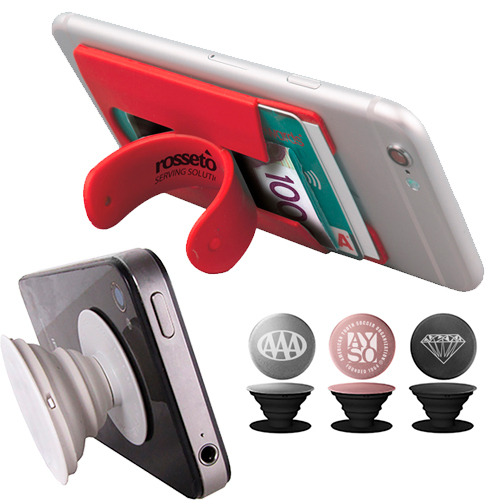 Use these hot-selling products to launch the kind of campaign you always sought! 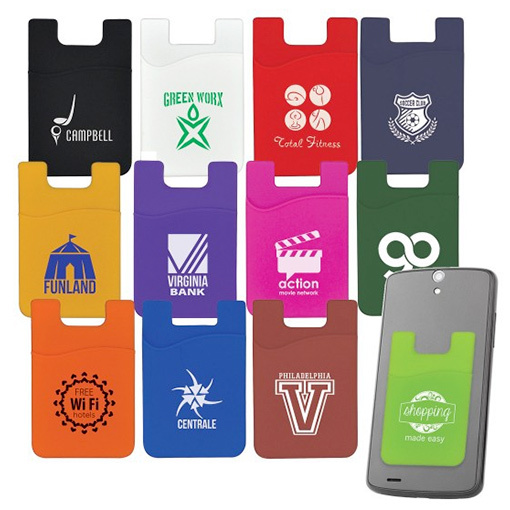 There are so many products to choose from you will never run out of options!